Kitchen of Opportunities Grand Opening! Home » Uncategorized » Kitchen of Opportunities Grand Opening! 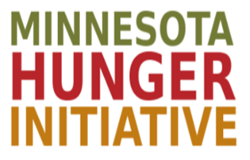 Earlier this month Metro Meals on Wheels, a partner organization of the Minnesota Hunger Initiative, had the grand opening of their new kitchen! Called the “Kitchen of Opportunities”, it really is a great opportunity for Meals on Wheels to provide seniors in the community with food that is more fresh and nutritious, as well as streamline the food production process and save money. 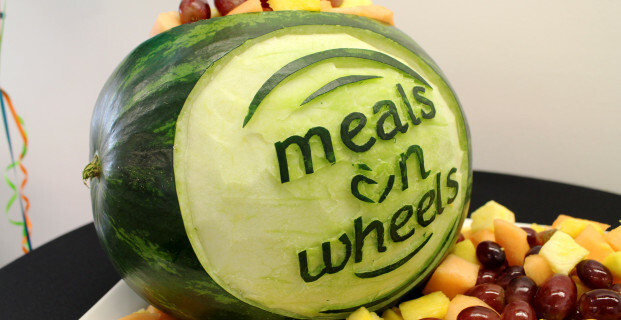 Up until now Meals on Wheels programs have received all their food from outside professional caterers. The new operation will lower the cost of food for Meals on Wheels clients, which in turn will lead to feeding more seniors in need. The ability to create their own menu and tailor meals to meet clients’ needs and preferences is something that Meals on Wheels is very excited about. This new kitchen effort was not done alone though. It was made possible through a partnership with Open Arms of Minnesota (also a member of the Minnesota Hunger Initiative) and Urban Ventures, Inc. For more information on the Kitchen or Opportunities and it’s impact on Meals on Wheels, check out this post from the Meals on Wheels website.